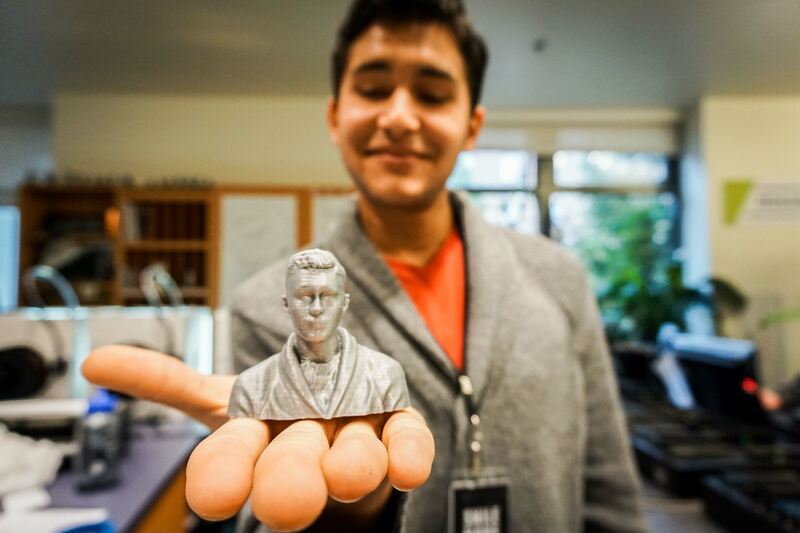 Western Washington University | Help Support the STC Booster Fund! 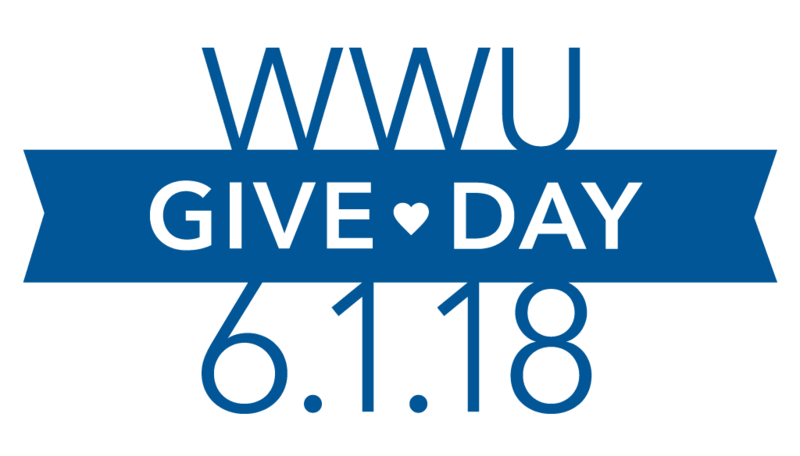 Today is WWU Give Day! A percentage of every gift will be matched! Support HERE on June 1st! Welcome and thank you for supporting the Student Technology Center (STC) Booster Fund . This fund is to help support and be used to pay any costs related to the student technology center activities that build a network to support the students, staff and mission of the Student Technology Center. For example, this fund could sponsor reunions of STC alumni, stipends for STC student’s employees and awards for outstanding service to the STC. 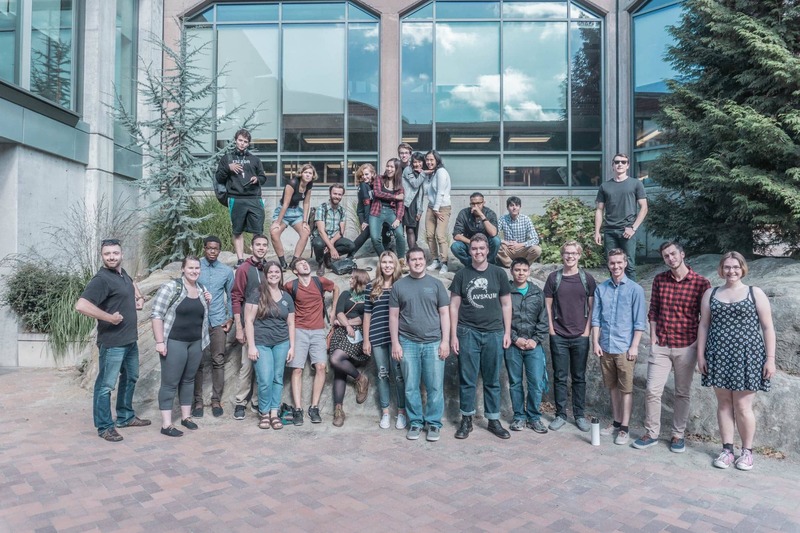 Another focus of this fund is to help connect current students with past STC graduates and help foster professional connections and bridge professional opportunities. 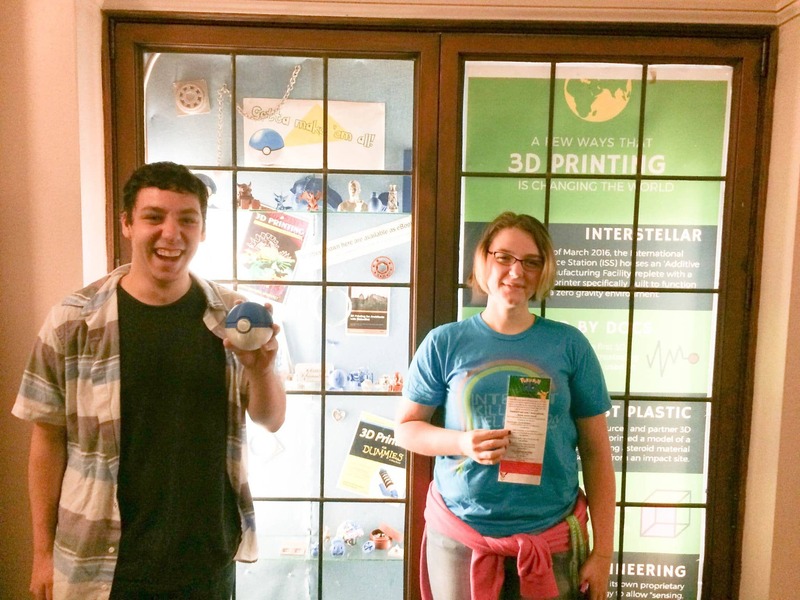 Since it's founding, the STC's mission is to support the advancement of student knowledge of technology from fundamental skills to advanced applications. 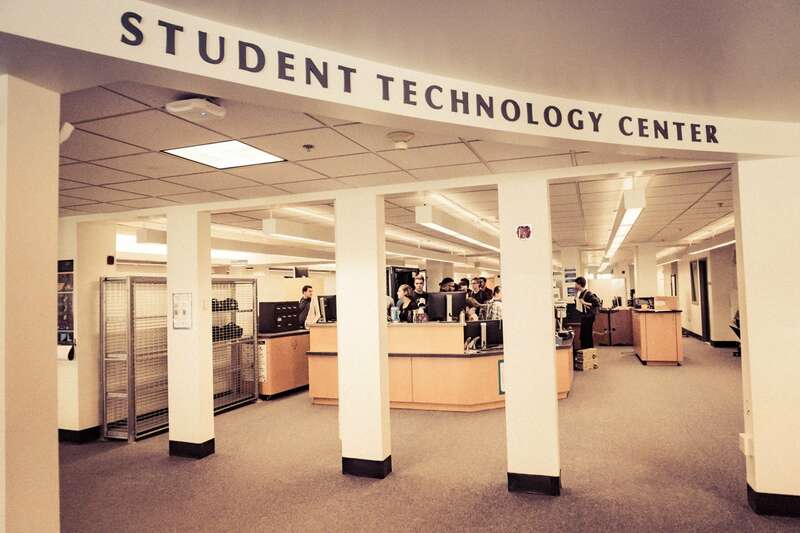 The STC is a place where students attend workshops, gain technology support through peer tutoring, and make use of other advanced equipment and software to promote their learning or creative needs. Working with faculty from all disciplines, the STC compliments Western’s curriculum by offering training in support of course requirements.